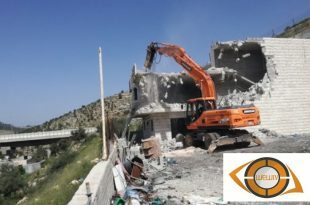 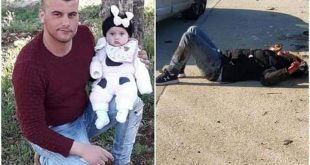 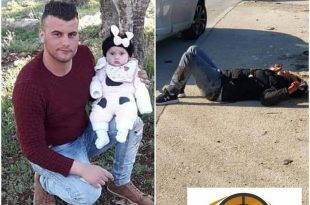 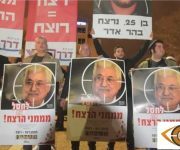 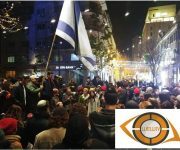 As part of racism and incitement wave, headed by the extreme Israeli right and Netanyahu government, settlers incited during Sunday 10/2/2019 demonstrations in Tel Aviv, Jerusalem and Ariel, Gush Etzion and Kiryat Arba settlements, and others, to kill the Palestinian President Mahmoud Abbas Abu Mazen. 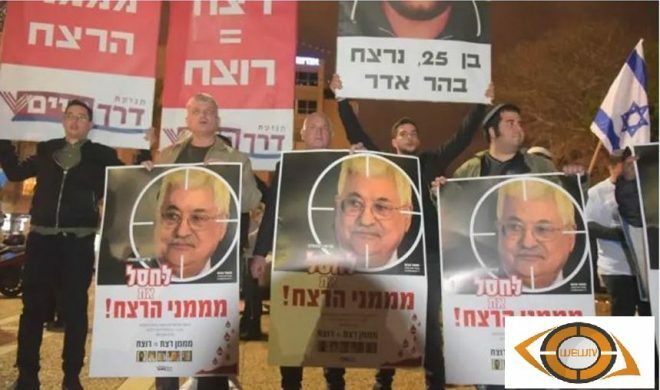 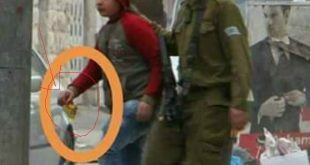 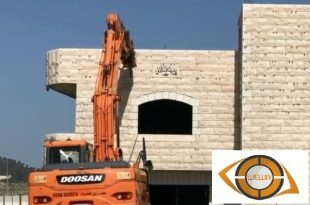 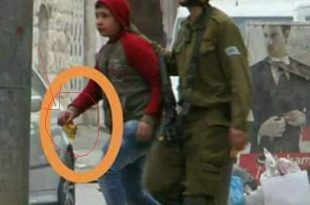 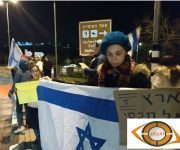 The settlers, who participated in the demonstrations, raised banners reading slogans that clearly and directly called for the killing of President Mahmoud Abbas, in addition to the killing of all Palestinians. 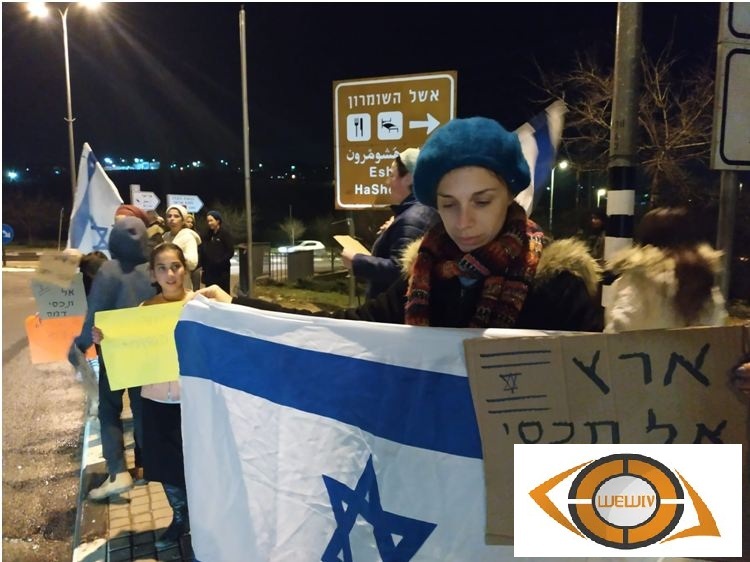 They wrote on their banners with pictures of President Abu Mazen. 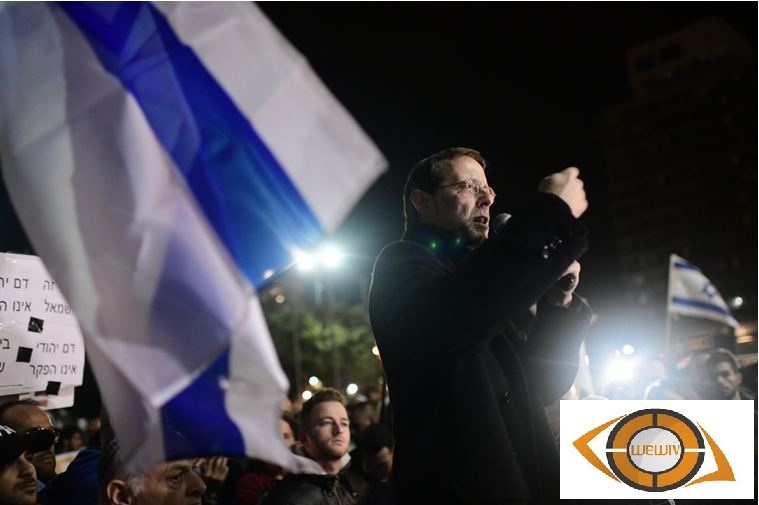 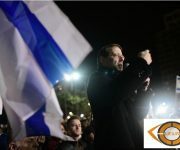 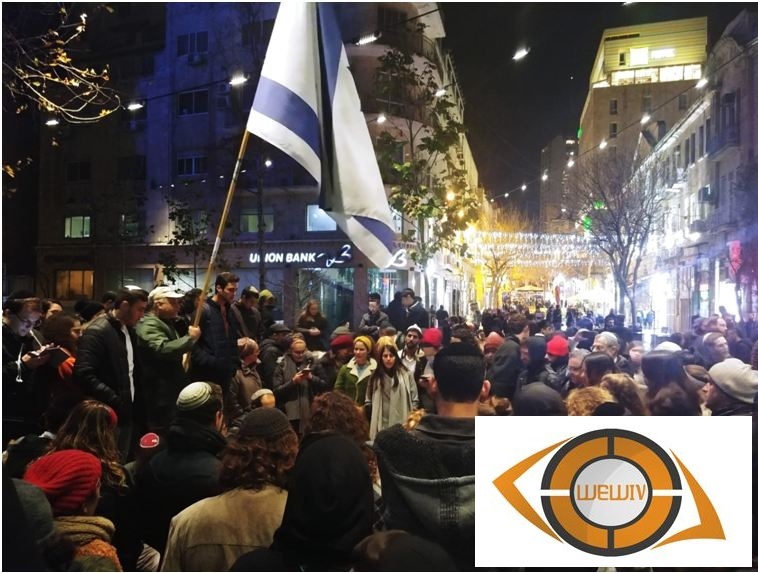 Right-wing MK Michael Feiglin, Likud MK Oren Hazzan, and right-wing rapper Yoaf Eliasi “the shadow” participated in the Tel Aviv demonstration in Rabin Square. 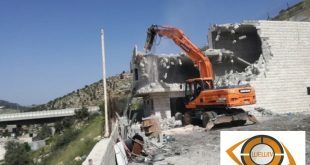 since the last April, settlers have attacked Palestinians at least nine times.